Use the Screen Guide database advanced search to explore details of titles by Indigenous directors, writers, producers or directors of photography. 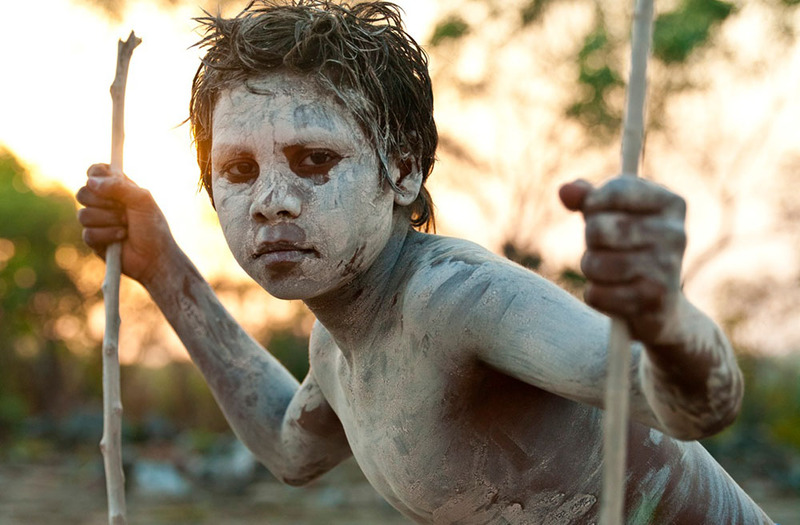 Published in June 2010, Screen Australia's comprehensive reference book The Black List catalogued the work of 257 Indigenous Australians with credits since 1970 as producer, director, writer or director of photography. The updated information provided here paints a picture of ongoing growth in Indigenous filmmaking – from a very low base. In total, 32 features have been made since 1970 with an Indigenous Australian as director, producer, writer or DOP. Twenty-five of these films were produced since 2000, compared to five in the '90s, two in the '80s, and none at all in the '70s. In terms of number of filmmakers, 22 individuals have worked on these 32 features; 11 credits have been as director, 14 as writer, five as producer and five as DOP. Clearly, many of these are the same individuals credited in different roles, and a person may also be represented in the figures for more than one decade, so the rows and columns don't add up in this table. But the growth over time is clear. Similarly, 48 Indigenous filmmakers have held key creative roles on 67 TV drama programs since 1980. Of these 67 titles, 61 were made since 2000, compared to six in the '90s and none in the '80s. Even more spectacular growth has occurred in documentaries, with more than 130 Indigenous filmmakers taking key roles on 458 documentaries since 2000, compared to 26 filmmakers on 24 titles in the 1980s. The number of shorts with Indigenous key creatives has also seen significant growth, with 227 Indigenous filmmakers credited on 595 shorts produced since 1990. 355 of these titles have been made in this decade alone, due primarily to the NITV anthology documentary series Our Stories commissioned annually since 2013.